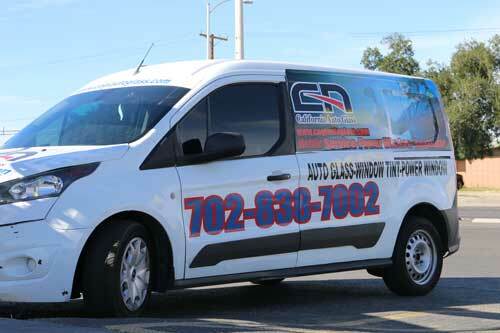 In need of auto door glass repairs Las Vegas and don’t know who to contact? 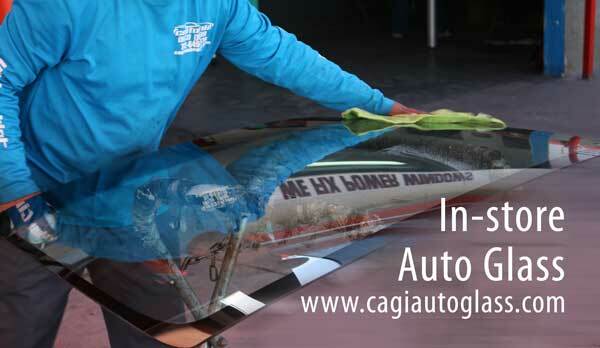 California Auto Glass Inc is your auto glass company! With over 20 years in business specializing in auto door glass repairs, we are committed in bringing the best auto glass experience and service. Over time the auto door glass components wear and tear from usage, rain, dust and other factors. It’s very common to have damage or broken power window door motors at one point. Don’t worry, with a simple phone call away, your car or truck auto door glass could be repaired in no time. In these busy pace schedule in Las Vegas, you might procrastinate in coming in our auto glass shop. With our mobile auto door glass service, we can come to your location anywhere in town, Henderson and the surrounding areas. You are one step away from getting your auto door glass repairs Las Vegas! We can provide quick prices for any auto door glass repairs you may need. Find out about our specials. We are available 7 days a week including Sundays. In need of your window car door repair Las Vegas and don’t know who to call? 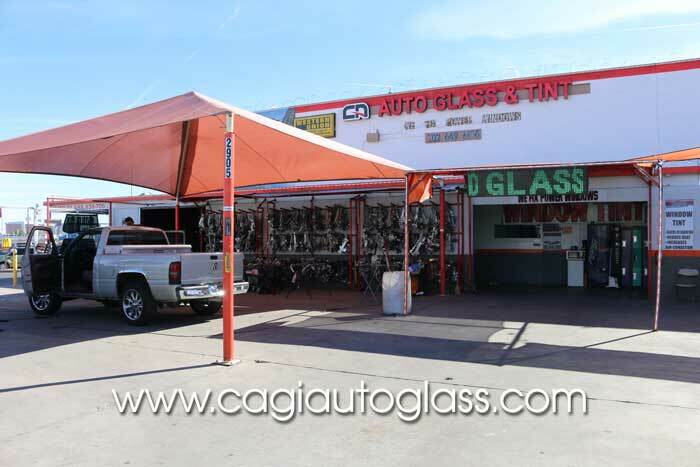 Make sure you first here about California Auto Glass Inc, a local Las Vegas company with over 20 years in business. Specializing in all auto glass services at a low price working 7 days a week. We offer great customer service and top quality auto glass service. If you need your window car door repair, we want you to know that you are in good hands. Power window repair is what we’ve been known for and our low prices. Are technicians are well trained and professionals to handle any car or truck window car door repair. Car or truck and even SUV’s. Other services we offer are windshield repair and installations. Get your window car door repair Las Vegas done today by our auto glass specialists! With a simple call and our window car door repair men will come the rescue. Find out about our sales. We also provide free quotes over the phone. Looking to getting your power window regulator replacement Las Vegas? 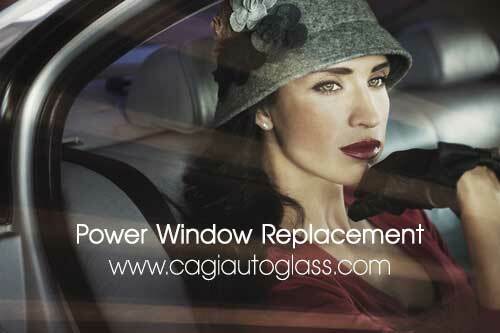 California Auto Glass Inc offers low price and cheap power window install and replacements. Specializing in the auto glass industry for over 20 years, you are in good hands. We provide top quality window regulator products and units. Our priority is to have your window components functioning like brand new. Wether your looking for any auto glass window replacement, windshield replacement, we specialize in all your auto glass needs. We want your automatic windows rolling up and down smoothly as when you first bought your vehicle. It doesn’t matter what car or truck you have. We have hundreds and thousands of auto glass parts in our inventory. We also provide power window mobile service. If your working most of the day and don’t have time to come to us. Simply set up an appointment and we can come to your location. Get your power window regulator replacement Las Vegas done today by experts! With a simple call and our power window professionals will come for help. Find out about our discounts. We also provide quick prices over the phone. Want to know how to find the cheapest car repair shops for window repair in Las Vegas? You have landed in the right page! At California Auto Glass shops all around Las Vegas you will receive some of the best window repair service and at a cheap price. 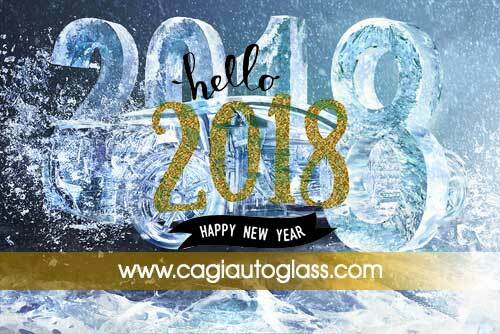 Any car model, make or year, we have hundreds and thousands of auto glass parts. Our purpose is to have fast and complete turnaround jobs. Providing top quality window parts brands, that will last long. 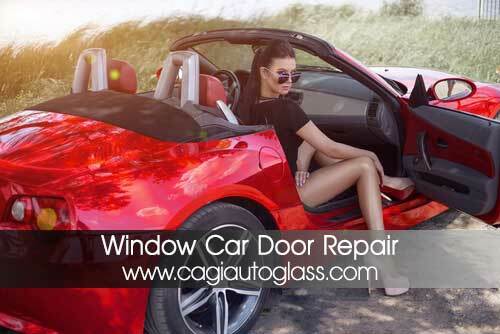 We also offer power window repair Henderson NV, North Las Vegas and all the surroundings. Hurry up before greater damage may occur to your motor and regulator components. Don’t try fixing it yourself or anyone who might offer on in the parking lots. Repairing power windows can be more than a challenge and that is why you need professionals and experts doing it for you. With our fully equipped vehicles and well experience technicians, they are ready on the go! Call us and we will be getting at your location in know time. All at the cheapest car repair shop you can find, California Auto Glass Inc. 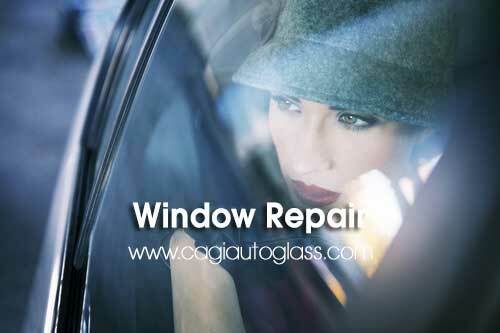 Since now you know how to find the cheapest car repair shops for window repair! With a simple call and our experts will come to your rescue. Call us and find out about our promotions. We also provide costs over the phone. 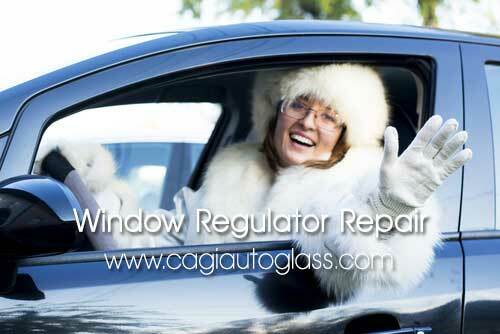 Looking for the perfect window regulator repair shop Las Vegas can offer? Look no more! California Auto Glass Inc has multiple window regulator repair shops around Las Vegas ready to service your vehicle. No matter what car make or model you have. Any truck year, SUV or van. With our over 20 years in business not only will be provide top quality service but at an affordable price. Cheap power window repair Las Vegas is our goal for everyone of you. Unexpected broken window regulators could be a hassle. We want to make sure you have your power window regulator working in perfect conditions in this cold weather. You might have a friend or a partner complaining about how cold it is. Let’s fix this issue by picking up the phone and getting a quick quote on your power window repair. 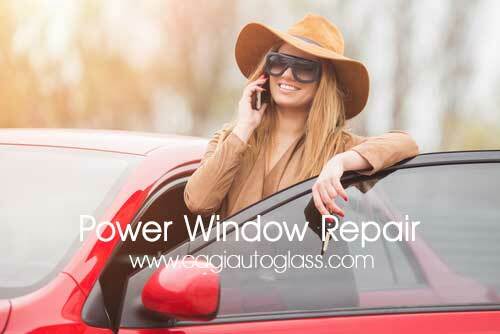 If you can’t come to us we can come to you with our Mobile Power Window Repair Las Vegas. Get your window regulator repair shop Las Vegas service today! With our mobile technicians and experts we want to give you the best deal. Contact us and find out about our special offers. We also provide free estimates over the phone.